In a remote wilderness, mysterious secrets and sinister forces are unleashed in this heart-pounding literary thriller. Colin is scheduled to die. His wife already has. He took the government money and enjoyed his last twenty years in perfect health, never aging a day. With one year left and little to lose, Colin begins a race against time. Can he find out why some people are still alive when they shouldn’t be, and how the woman who enters his life has saved herself from an incurable disease? 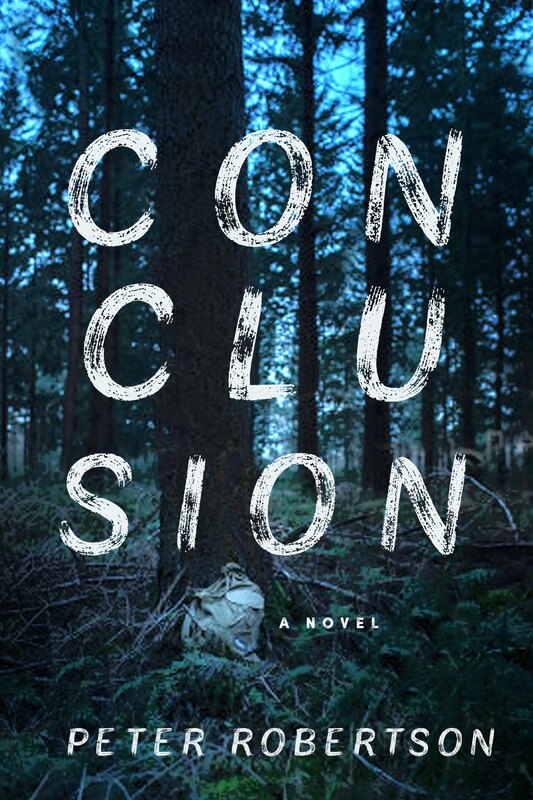 Colin goes looking for answers and crosses paths with a killer in this tense and thought-provoking tale. Peter Robertson is the author of the mystery series Permafrost, Mission and Colorblind. He lives in Chicago.